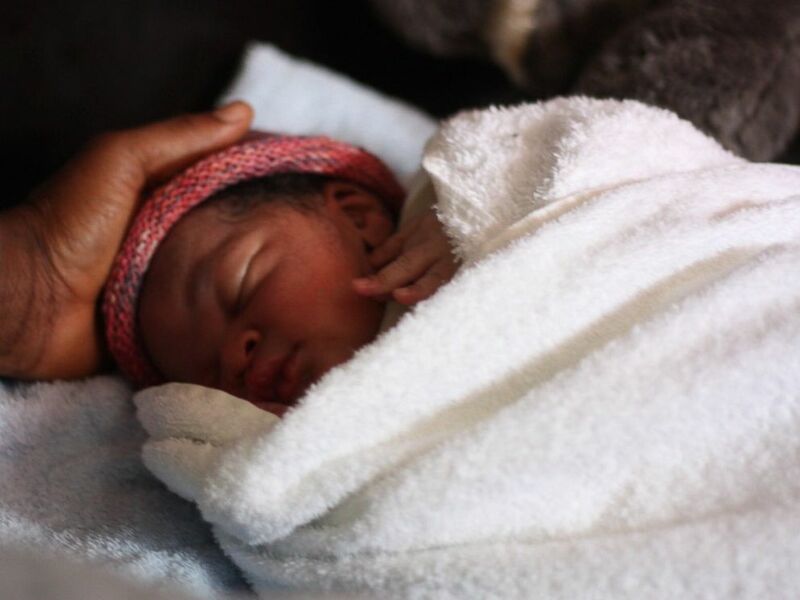 A baby boy was born on a migrant rescue ship in the Mediterranean Sea, according to the ship’s operator, international aid organization Doctors Without Borders. 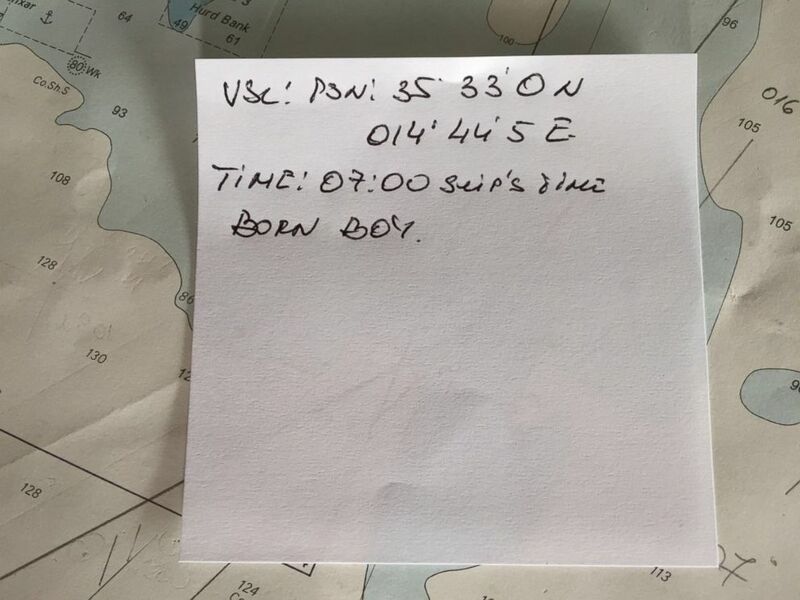 The parents named their newborn son Newman Otas, and Doctors Without Borders tweeted out the coordinates of where the baby was born in the Mediterranean Sea. The child was born yesterday morning. Newman Otas was born on a migrant rescue boat operated by Médecins Sans Frontières in the middle of the Mediterranean sea. The organization, also known by its French name as Medecins Sans Frontieres, said that the nationality of the infant is unclear due to the fact that he was born in international waters. This is not an isolated occurrence, as babies have been born on the group's rescue ships before. 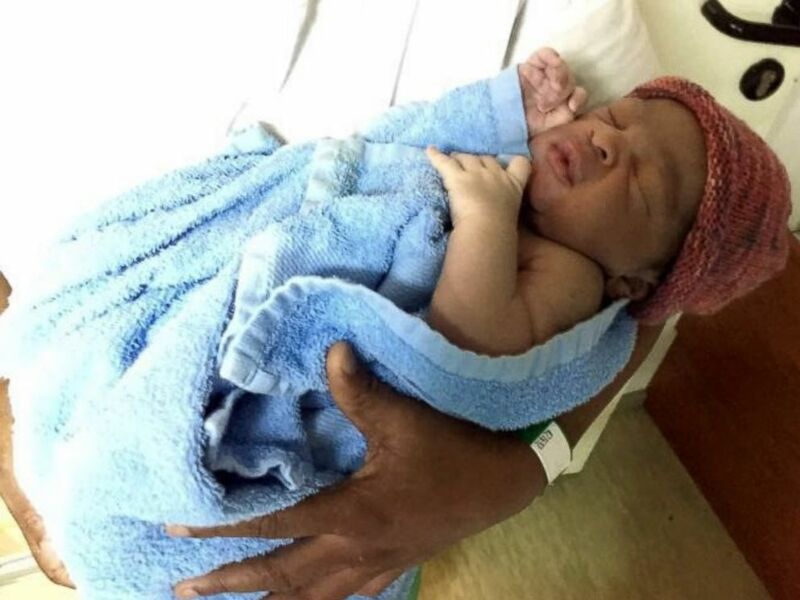 Fayan Alex, a male infant, was born on one of its ships in May. Baby Newman helps puts an uplifting face on what has been a painful story throughout 2016. Imagery of refugees crossing the Mediterranean has seemingly become iconic, as hundreds of thousands seek safety or employment by journeying to Europe from the shores of Morocco, Algeria, Libya, Egypt and Turkey. The United Nations reported in August that 271,218 of people had arrived in Europe by sea this year, and that 3,167 who attempted the trip are either missing or dead.